We're thinking of giving you a fiver if you manage to find yourself in the THOUSANDS of peeps here? 9. 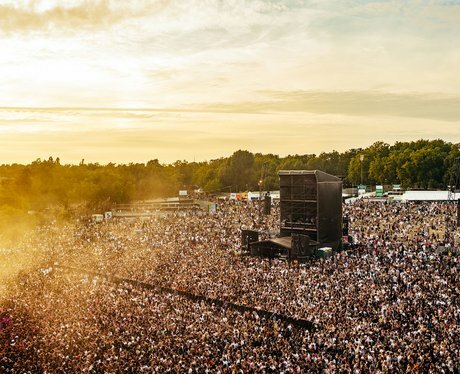 We're thinking of giving you a fiver if you manage to find yourself in the THOUSANDS of peeps here?